Are you guys all loving all the new CHA releases as much as me????! If I had to pick a favorite I would not be able to! 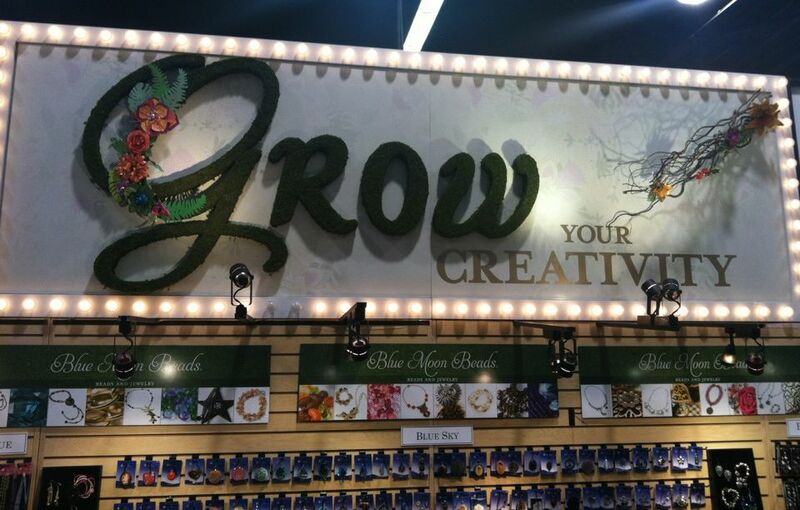 Why don't you pop over to the DCWV blog and check out the video tour of their CHA booth! And while you are here, let me know what your favorite CHA release is (or top 5 if you are like me and can't pick)!! !